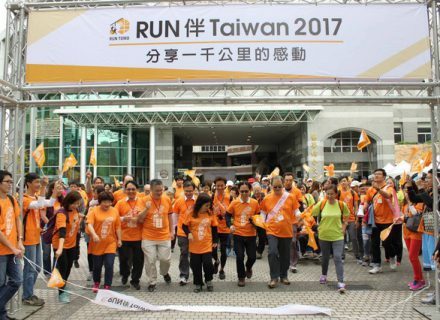 As dementia becomes a growing issue, there is an increasing number of people around the world who agree with the RUN Tomo vision, “to promote a comfortable and inclusive society through the experience of running together with those with dementia”. Many are now showing interest in holding this event in their home countries. In 2017, we held our first overseas Run Tomo event in Taiwan, and hope to continue spreading our community around the world. Following our first example in Taiwan in 2017, we plan on holding this event in other parts of the world including Hong Kong, Singapore, and Europe from 2018 onwards.